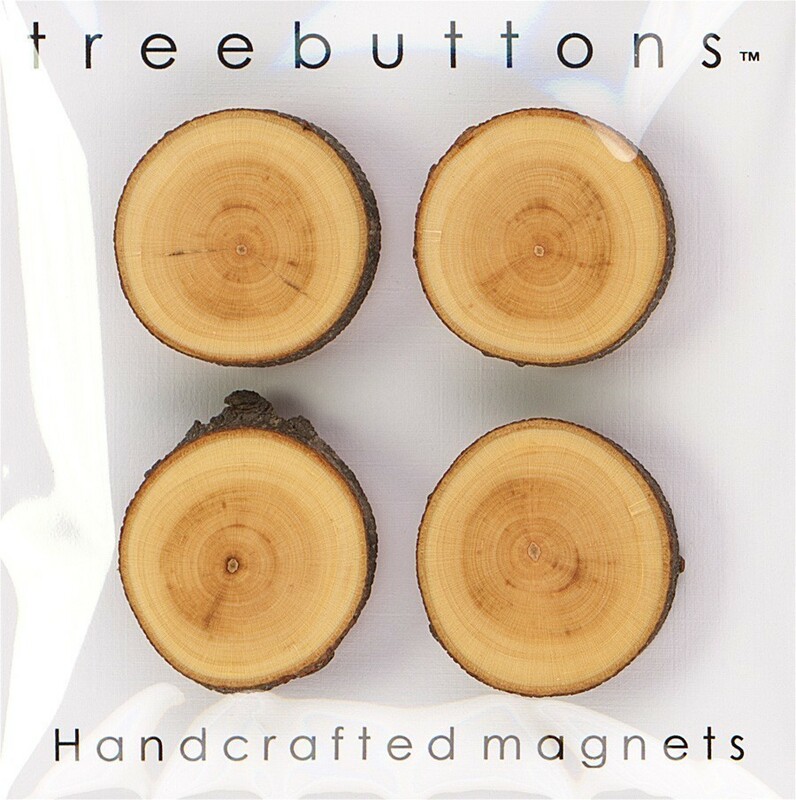 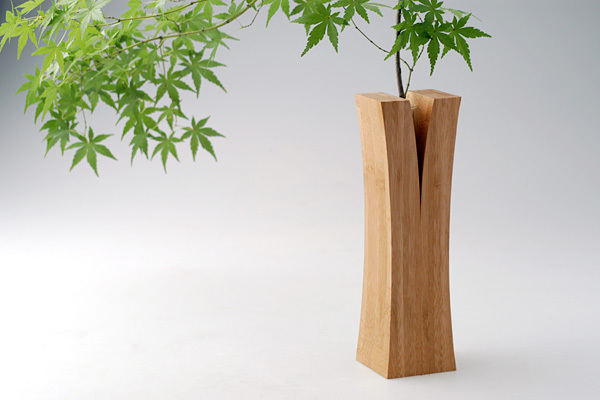 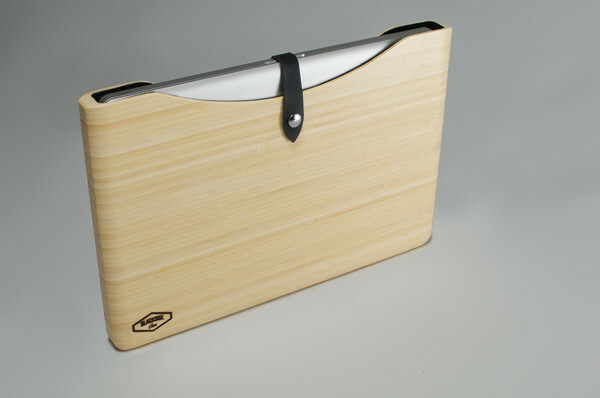 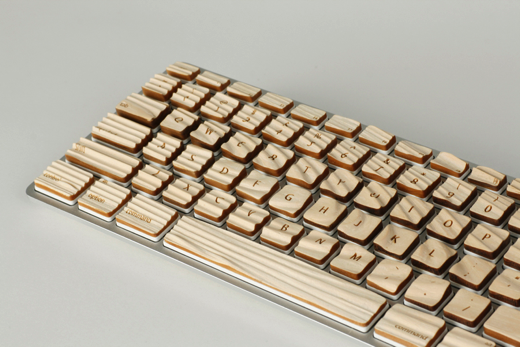 Collection of beautiful gadgets and designs made out of wood from all over the world. Engrain Keyboard: Its the creation of designer Roopenian who turned an Apple keyboard into a wooden masterpiece. 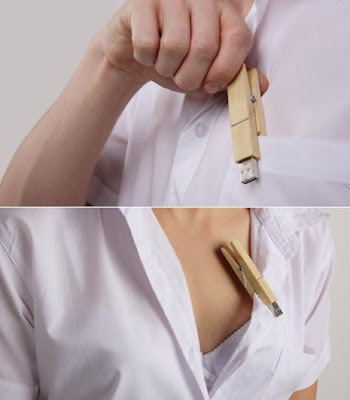 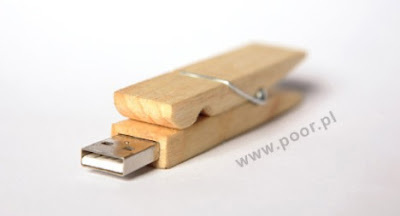 Wooden Clothespin USB Drive: Designer Bartosz Mucha created this wooden clothespin that features a built-in USBdrive. 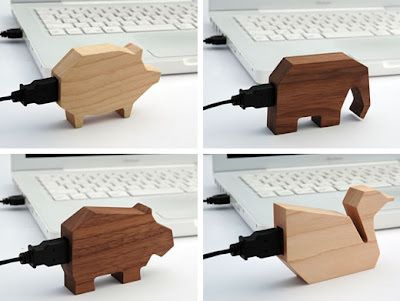 Wooden USB Drives from Marubeni InfoTech : These beautiful wooden USBdrives feature a 1GB storage capacity and there are five varieties to choose from. 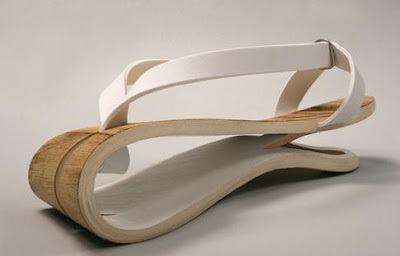 Wooden Sandals: Inspired by the Japanese sandals, these wooden summer sandals have an innovative fresh look; these are made from natural materials and are lightweight and airy. 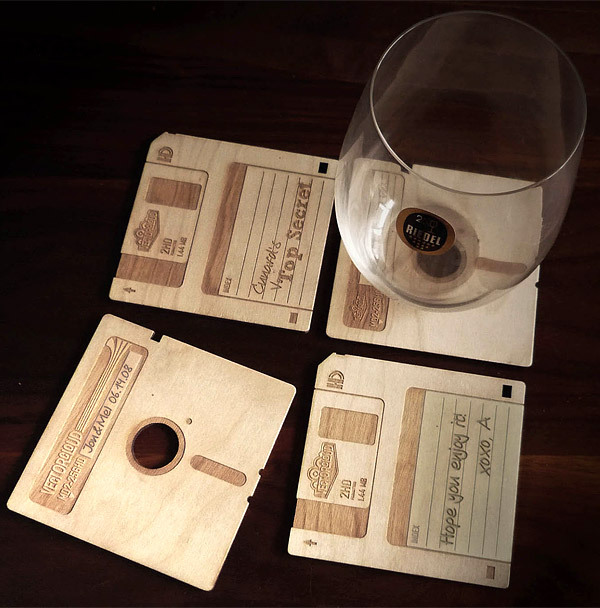 Wooden Floppydisk Coasters: These coasters are made out of birch ply and finished with clear matt coat, and measures about 3.25"x3.25". 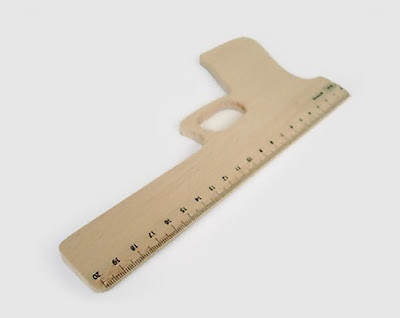 Wooden Ruler: Unusual ruler by Atypyk, France. 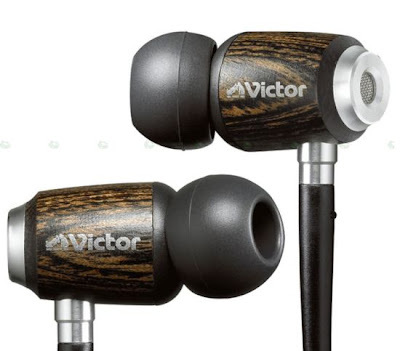 Wooden Earphones: These earphones from JVC are made of wood; the cool feature of this trendy earphones is that wood promotes the audio quality and it weighs only 7.5 grams. 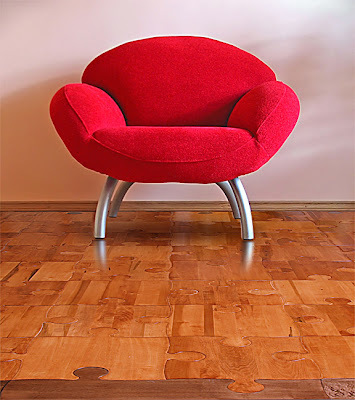 Puzzle Wood Flooring: This wood 'Puzzle Floor' has character, made of solid hardwood and the company says would last for generations. 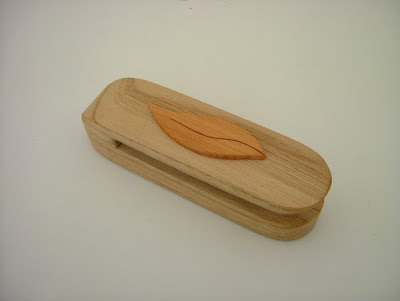 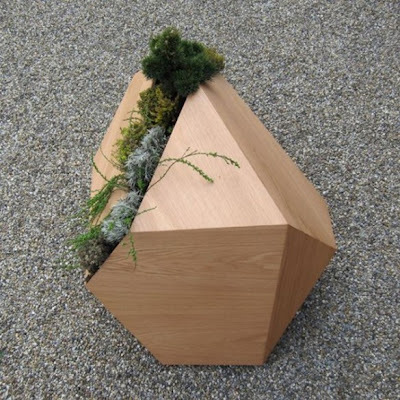 Don't miss to check out "Beautiful Wooden Gadgets and Designs - Part: 1| 2| 3."